Ricky Martin ‘OUT’ In NYC. 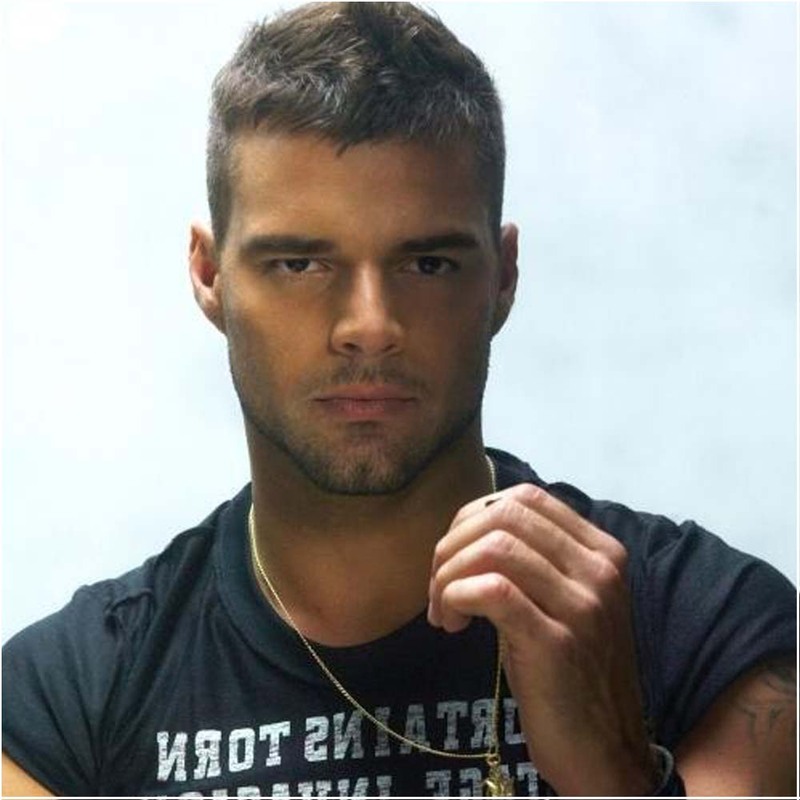 Ricky Martin will make his first big public appearance since coming out at the AmFAR Black Tie/Black Leather-themed Inspiration gala Thursday at the New York Public Library. Martin will be honored for his philanthropic work with children through his Ricky Martin Foundation, and Jean-Paul Gaultier will be honored for his impact on men’s fashion. Cyndi Lauper will perform for guests, in cluding host Kylie Minogue and guest deejay Estelle, who will release her new single during the event’s runway show.